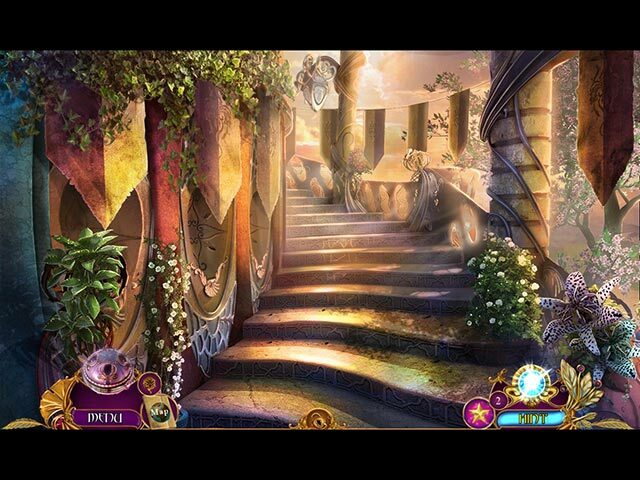 Use our Amaranthine Voyage: The Tree of Life Walkthrough to save a world of lush, magical beauty from being swallowed up by a mysterious dark force. Your life as an archeologist is often exciting and always rewarding, but when you find an artifact that can lead you to the mythical Tree of Life, you know it could be the pinnacle of your career. However, you soon discover that the Tree of Life is more than just the key to your career; it’s also the key to saving this world. Use our insider tips, step-by-step instructions, and custom screenshots to find a way to stop this insidious evil. 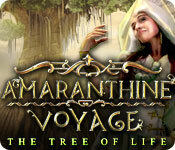 Protect an ancient artifact and save a dying world in Amaranthine Voyage: The Tree of Life. 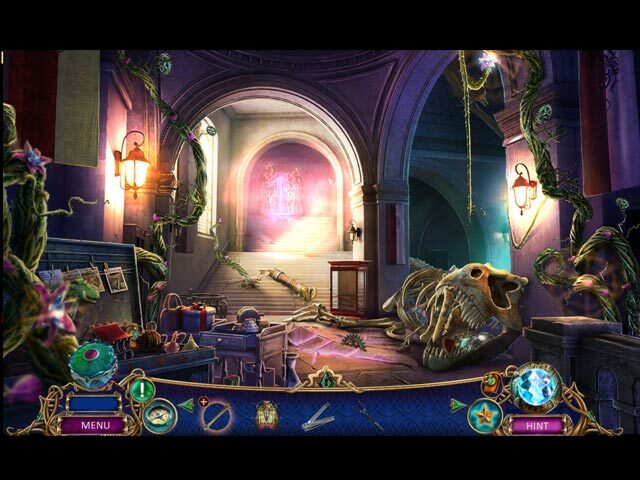 As an archeologist, you’ve come across more than your share of unusual artifacts. The one you just found, though, may take the cake, as its existence seems to indicate the legendary Tree of Life may be much more than legend. This artifact, and the mythical Tree of Life, have the power to restore a broken and dying world, but to save it, you’ll first have to survive the evil force out to retake the artifact. Gather your courage and defeat the darkness, or you may be just as doomed as this once thriving world. 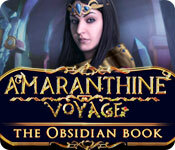 Our Amaranthine Voyage: The Living Mountain Walkthrough contains the evidence you need to prove to the world that the strange exotic land of the Tree of Life truly exists. 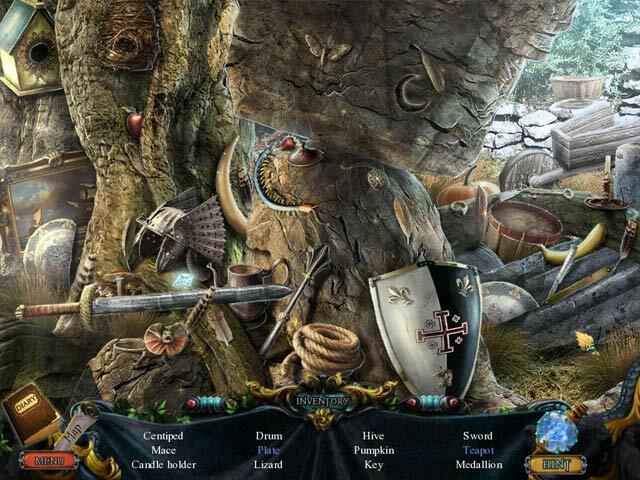 Use our detailed custom marked screenshots, our comprehensive step-by-step instructions, and our simple puzzle solutions as you are once again thrust back into this gorgeous world trailing after the missing Johnathon and discovering the secrets the living mountain holds for you. 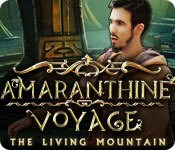 Gather the Three Stones and find a portal to a new world in Amaranthine Voyage: The Living Mountain. Returning alive from a voyage to the mythical Tree of Life should have been a major turning point in your life; instead, it’s made you into a laughing stock. None of your students believe you, and now you’re faced with a lifetime of ridicule. Fate may change, however, when an elderly man shows up in your classroom with an opportunity for more adventure. 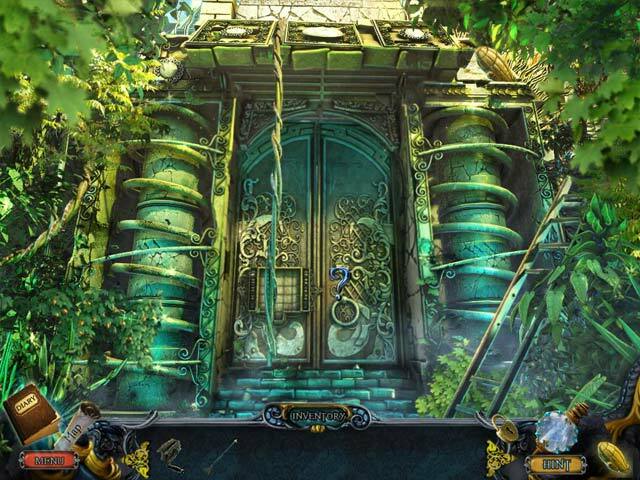 Can you face this new challenge and find his missing son? Or are your days of glory behind you? 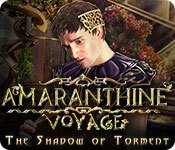 Our Amaranthine Voyage: The Shadow of Torment Walkthrough features tips and tricks to help you navigate the beautiful world of Anther. 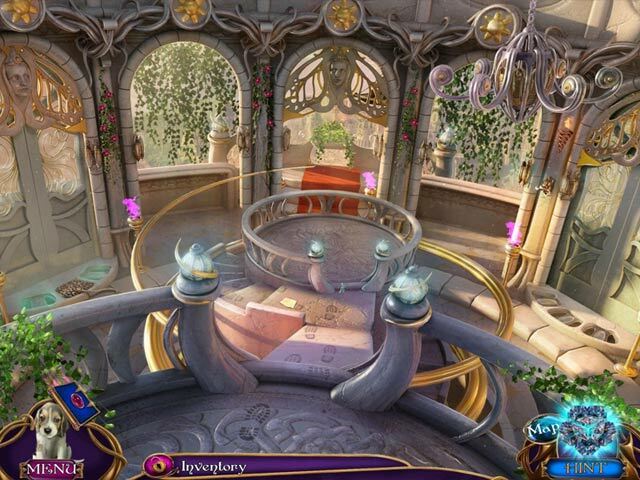 Refer to our detailed instructions, our unique screenshots and easy to follow puzzle solutions to discover the mystery behind the villainous being Torment holding Anther hostage. A long month of waiting, rising tensions and utter silence has passed. 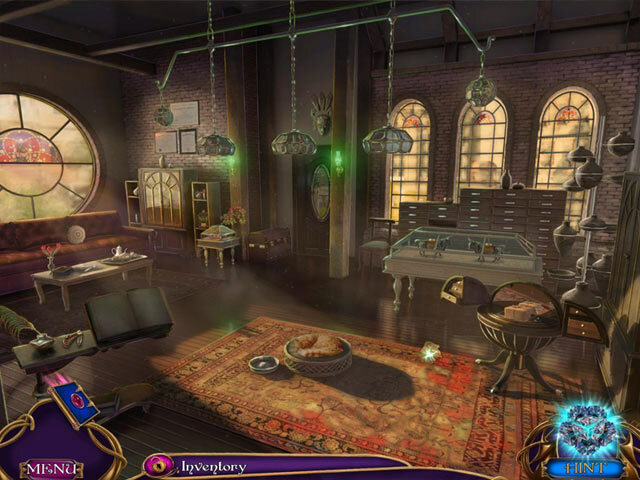 The stakes are high, and the fate of the harmonium radiation research team is still unknown. 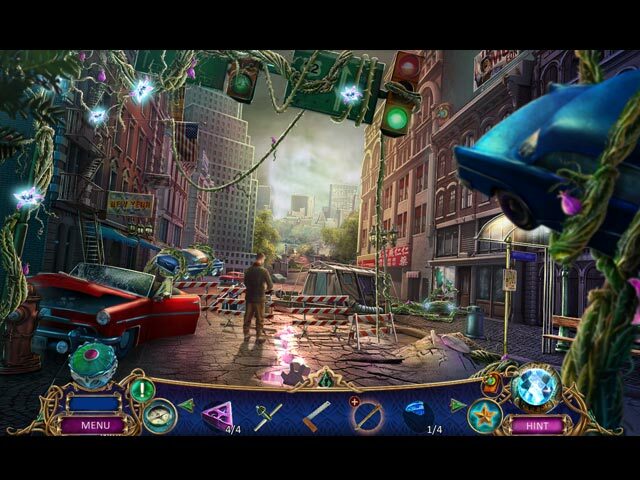 The CCPP decides to send one of the best agents you to find out what transpired. 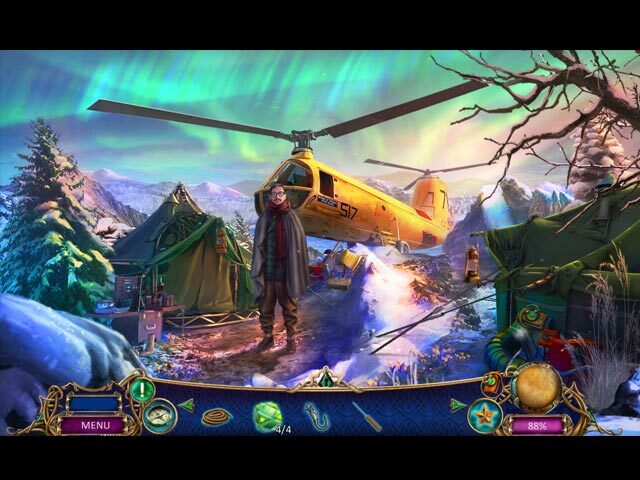 As you land on the frozen mountains of Iceland, a mysterious helicopter passes above you. CCPP didn't send reinforcements, and the question arises did someone else find out about the important research of your scientific team? As you traverse the narrow pathways and ice coated cliff sides, you will discover the findings of your scientists, and their conclusions will be borderline impossible. 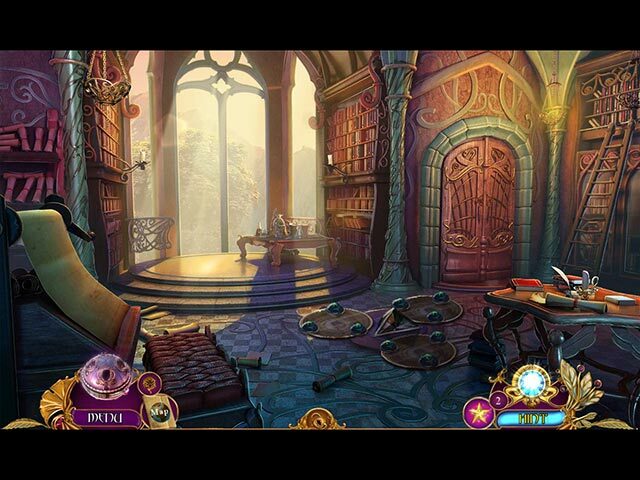 The investigation will pull you deeper into the research of harmonium energy, its possible uses... and abuses. 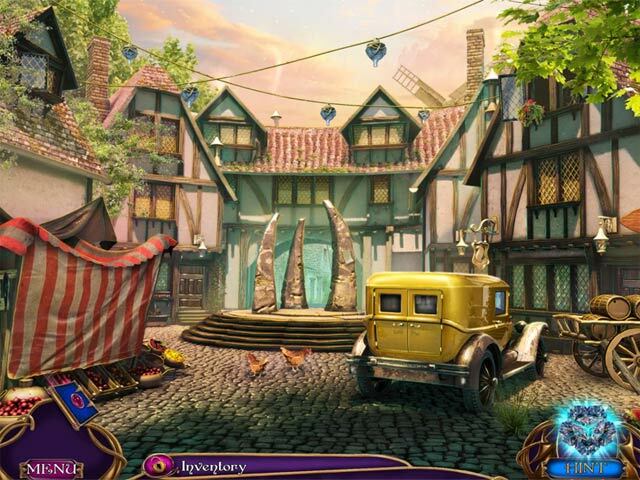 Prepare yourself for a journey that will change your life and your perception forever. 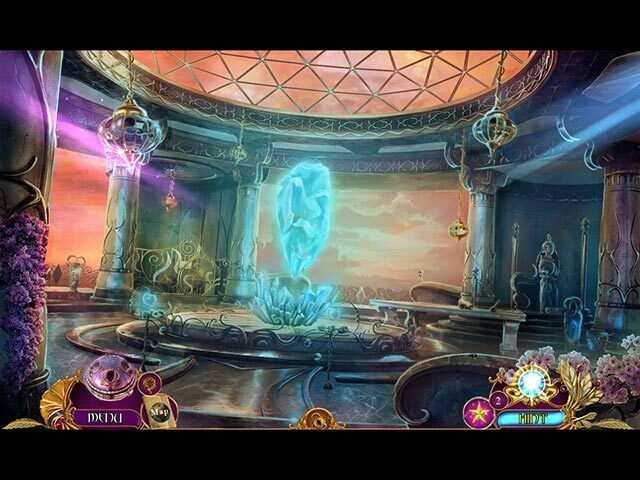 Our Amaranthine Voyage: The Obsidian Book Walkthrough will accompany you on your journey as you attempt to save the harmonium radiation research team who has mysteriously disappeared. 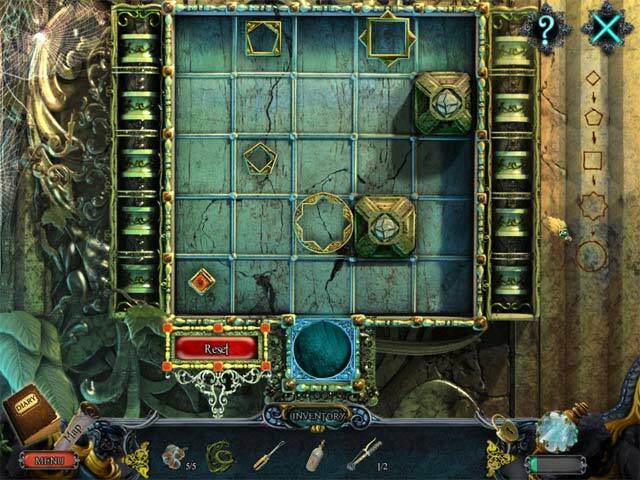 Gather your courgage and face down the elements equipped with our detailed instructions, custom marked screenshots, and simple puzzle solutions.